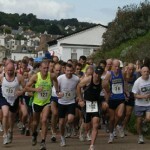 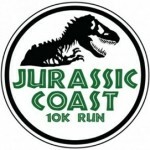 Jurassic Coast 10k – "Wonderfully organised, very well marshalled and for a good cause"
The Jurassic Coast run is back! 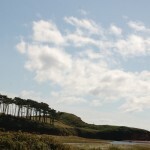 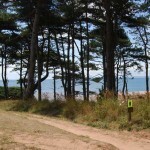 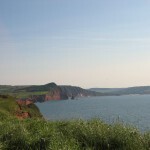 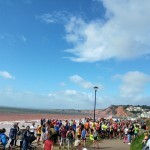 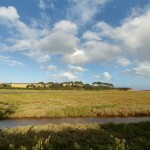 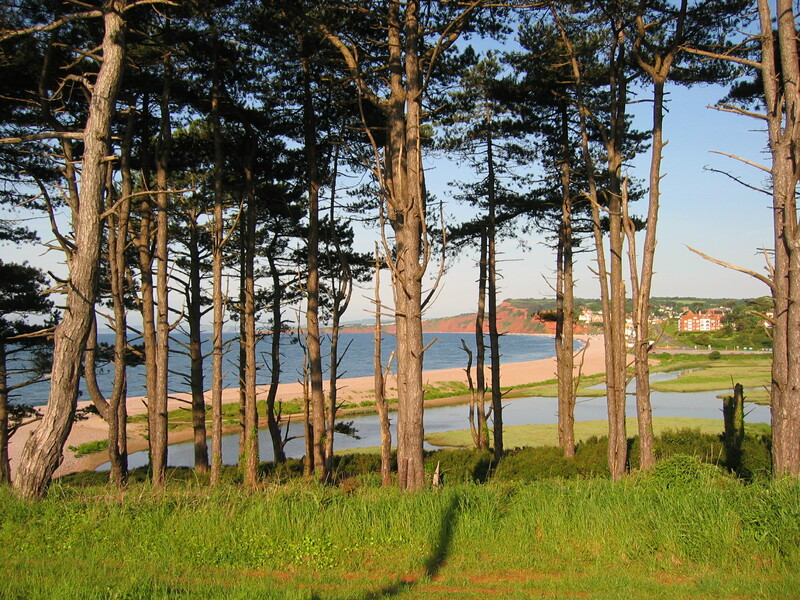 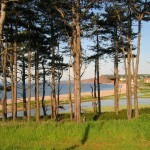 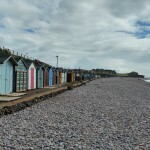 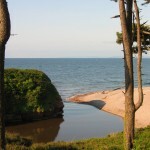 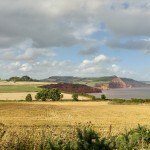 The next Jurassic Coast 10k, our eleventh event, will next be held on Saturday 27th July 2019 @ 11:00AM. 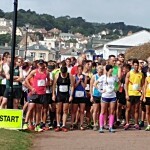 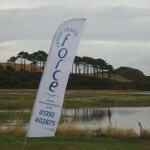 JC10k is not for profit and all proceeds from the race go to FORCE Cancer Charity, a wonderful local charity that has played a vital role in local cancer services for over 20 years. 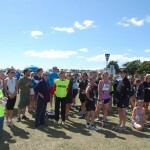 If you’d like to be part of the JC10k team please visit the Volunteer page. 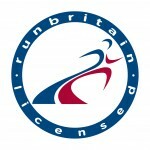 If you’e like to find out more about the run please visit the visit the About page.